Field Herp Forum - Watch this video documenting the reptiles and amphibians that a field herper found during a spring break trip to San Diego, Riverside, Anza Borrego, and an undisclosed mountain range. 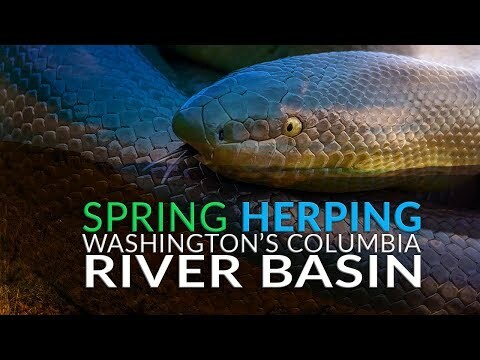 Field Herp Forum - Kevin Hutcheson documents the reptiles and amphibians that he found during a spring break field herping trip with lots of fantastic photographs. Field Herp Forum - Here are photos of the many reptiles and amphibians that a field herper found during a trip through Arkansas and Missouri during the month of April. Field Herp Forum - See photos of the amazing variety of salamanders that a field herper found during a trip to Asheville, North Carolina. Reptiles Canada - A trip to North Carolina makes for some excellent herping photos featuring some snakes, a turtle, and a great blue heron.